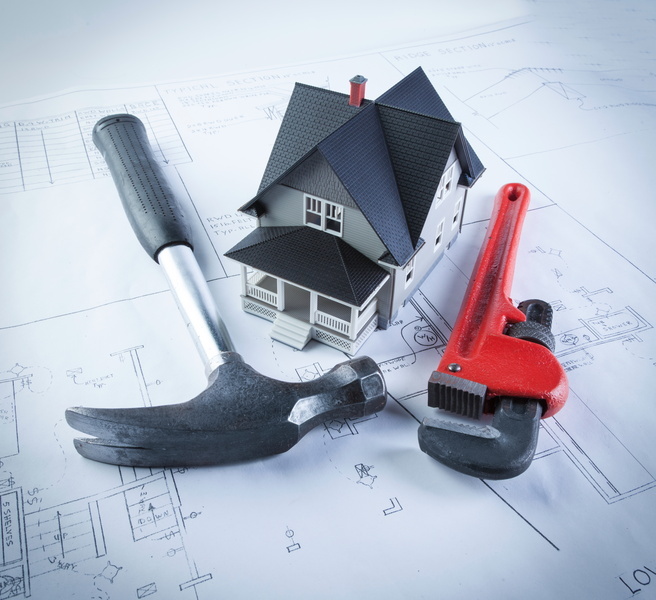 Many homes in Northwest Vermont and Plattsburgh, NY have basements that can suffer from flooding during the spring. Snow melt and rain can add up to large amounts of water getting down into the lower parts of the home, causing damage and leaving behind moisture that can create unpleasant high humidity in the rest of the house. Installing a sump pump is the best way to defend your home from flooding, both major and minor. 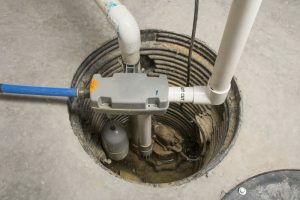 Posted in Plumbing | Comments Off on Is Your Sump Pump Ready for Spring?